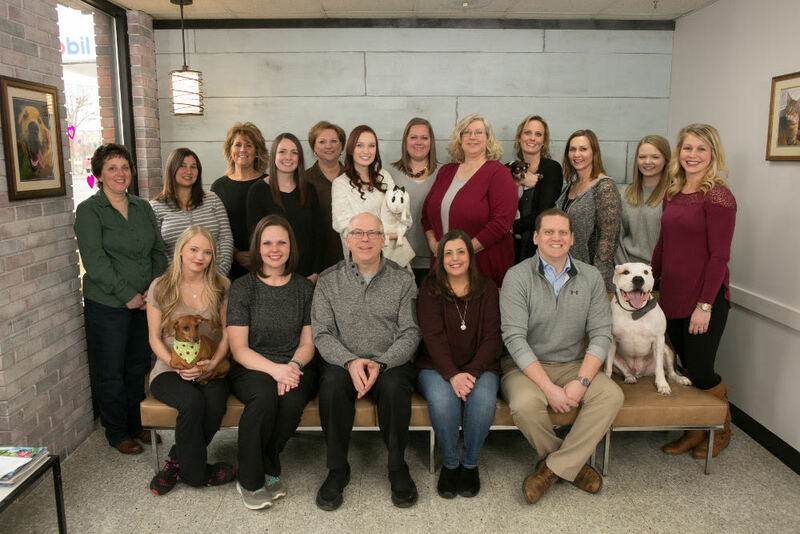 Bremen Animal Hospital’s experienced support staff strive to provide personalized, compassionate care for our patients and clients alike. Diane is the Hospital Manager and Certified Veterinarian Technician. 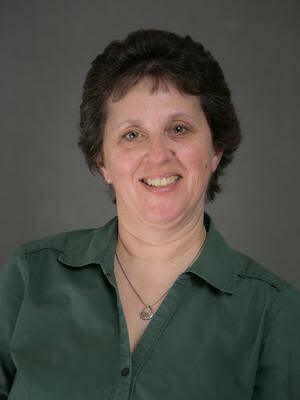 She has worked at Bremen Animal Hospital since August of 1999. 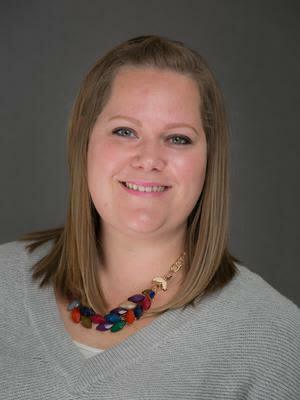 She started working as a receptionist, and then continued to further her education by receiving her technician degree from Joliet Junior College, where she graduated in 2002. When not at work she enjoys spending time with her husband and two children. She has two dogs, Laynee and Brady and two cats, Vinnie and Abby. 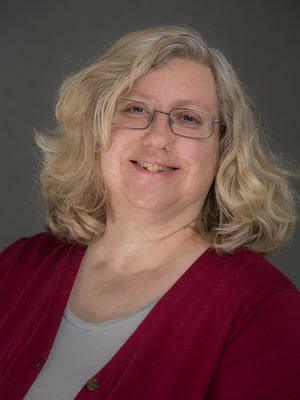 Kristin has been a Veterinarian Technician at Bremen Animal Hospital since 2004. She graduated from Eastern Illinois University with a Bachelor’s Degree in Zoology. She is a mom of 2 amazing children, a puppy Golden Retriever, Hunter, two cats, Elsa and Ollie and a cockatiel, Alfalfa. 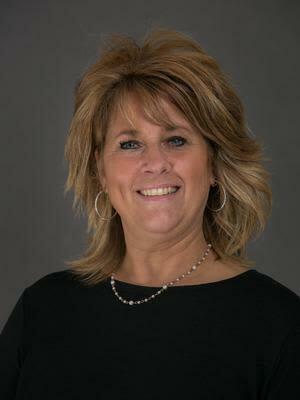 When she isn’t working she enjoys reading, crafting, and spending time with her kids. 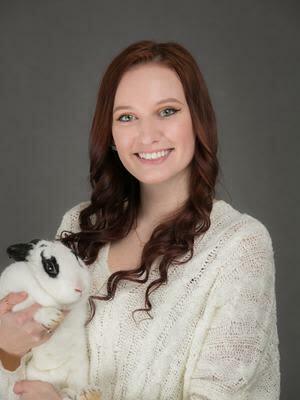 Katie Jensen-Vanoskey is a Veterinary Technician that has been working at Bremen Animal Hospital since January 2015. She is planning on attending Joliet Junior College to get her Certified Veterinarian Technician Degree. In her spare time she likes to do puzzles and paint. She has three dachshunds Toby, Peanut and Paulie. 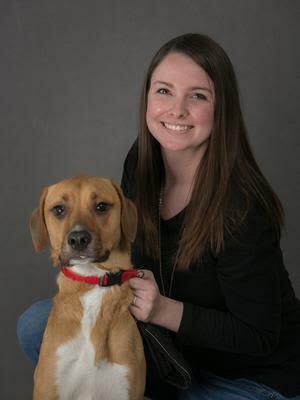 Alexis is a Client Care Specialist at Bremen Animal Hospital since July 2018. 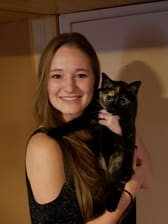 She also worked here as a Veterinary Assistant from 2013-2017. She graduated from University of Illinois with a Bachelors Degree in Animal Science with a concentration of Medical, Science and Pre-Veterinary studies. She is planning on receiving her Masters Degree in the near future. Alexis has two cats, Iris and Jupiter and two boxers, Dante and Ralphie. 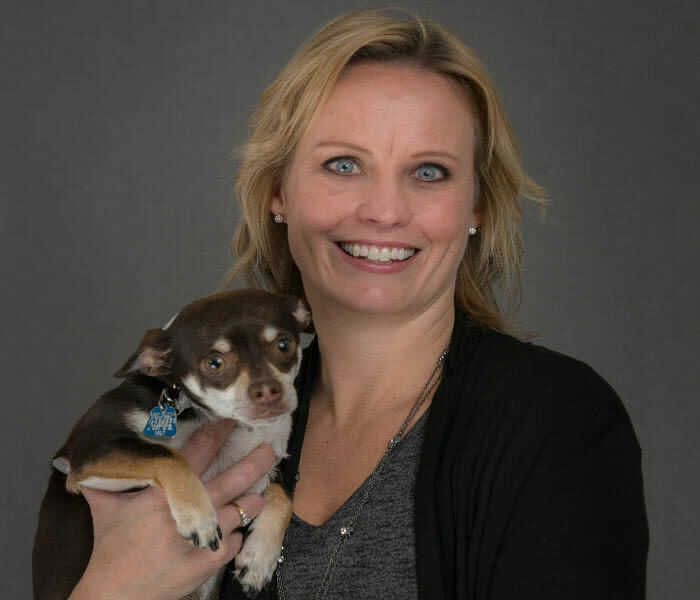 Annie is a Client Care Specialist she has worked at Bremen Animal Hospital since July 1996. 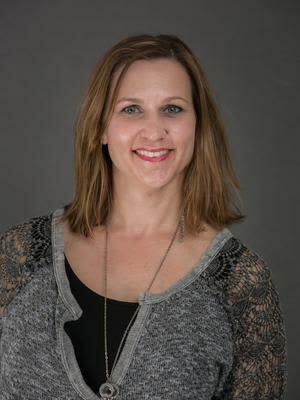 She enjoys traveling to Colorado, hiking, biking, gardening, reading and spending time watching hockey with her husband and son. She has two border collies, Brodie and Cooper. Maria is a Client Care Specialist she worked at Bremen Animal Hospital from September 1998 until October 2005. She came back to work at Bremen in June of 2015. She enjoys spending time with her husband and three children and traveling. She has 2 dogs, Luca and Oliver. 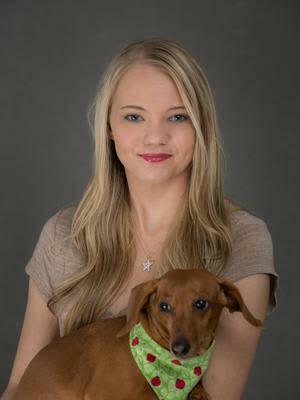 Katie is a Client Care Specialists and has been at Bremen Animal Hospital since July of 2010. She has a dog named Lady Edith. She enjoys hiking, drawing and is a die-hard Chicago Cubs fan. Michelle is a Veterinary Technician and a Client Care Specialist. She has 3 cats named Pepper, Dallas and Toby and a puppy named Bentley. She loves working both positons in the hospital as she can connect with both the owners and their pets. 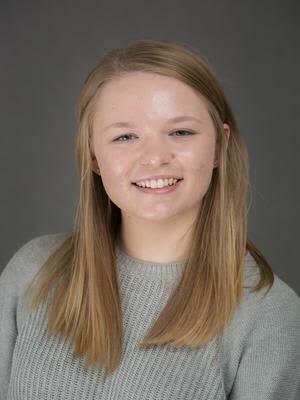 In her spare time she enjoys spending time with her friends and watching the Chicago Blackhawks. 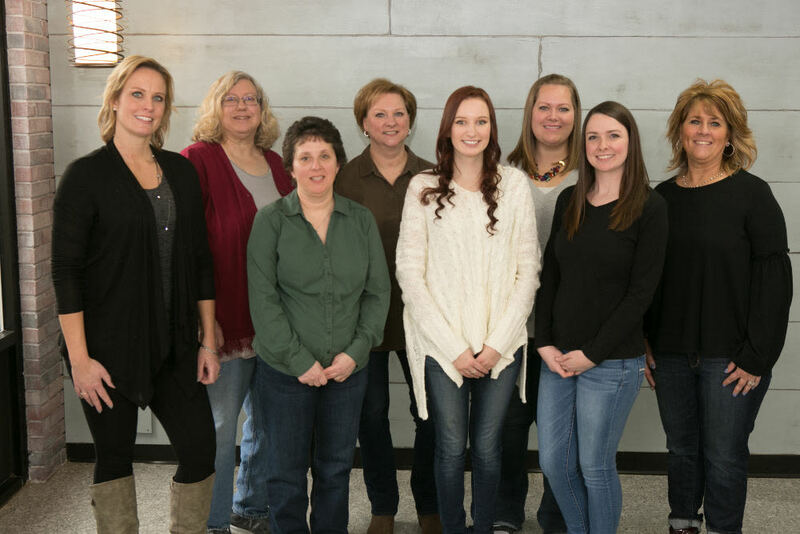 Kris is a Veterinary assistant at Bremen Animal Hospital since January of 1988. She likes to stitch, make and collect miniatures and traveling in her spare time. She has a dog named Sunshine. 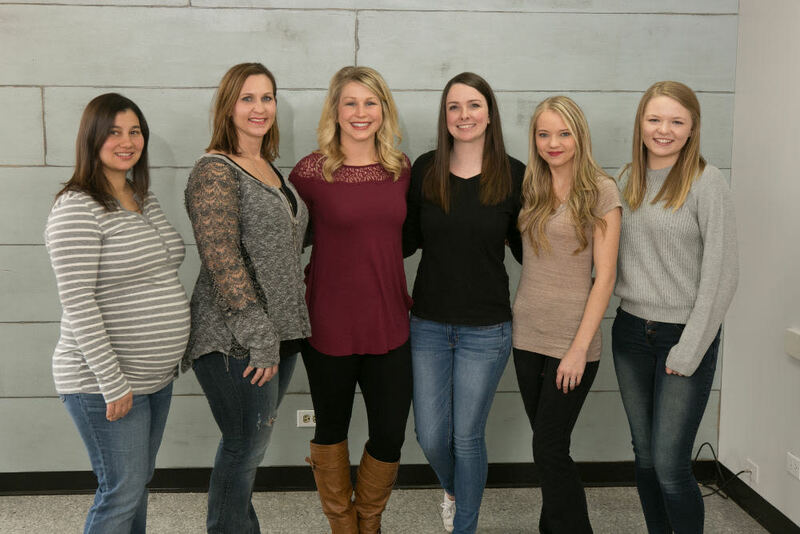 Jessica is a Veterinary Assistant that has been working at Bremen Animal Hospital since August 2017 . She has a spoiled Cockapoo named Maggie. Outside of work she enjoys spending time with her friends and family. 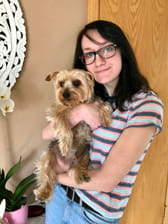 Iwona is a Veterinary Assistant and has been at Bremen Animal Hospital since March 2018. She plans on going to school to get her degree as a certified Veterinarian Technician in the fall. She has one dog, Misiu and enjoys photography and hiking in her spare time.